Earlier on today one of Tim’s Golden Chickens of XP was on a break from laying duties and came into TimTech Towers for a chat. “Hey Tim!” clucked the Golden Chicken of XP. “Go away, I don’t talk to chickens,” said Tim. With its feathers a bit ruffled it went on its way to find someone else to talk to. “Hey Larry!” clucked the Golden Chicken of XP. “Go away, I am dealing with support tickets,” said Larry. It didn’t take the chicken long to find Brenda. “Hey Brenda!” clucked the Golden Chicken of XP. But Brenda was not expecting a visit from a Golden Chicken of XP so she chased it away with her cane. Then it found a computer which was connected to the TimTech mainframe and started pecking away with the keyboard with its golden beak. “Peck, peck, peck, peck,” went the golden beak of the Golden Chicken of XP. 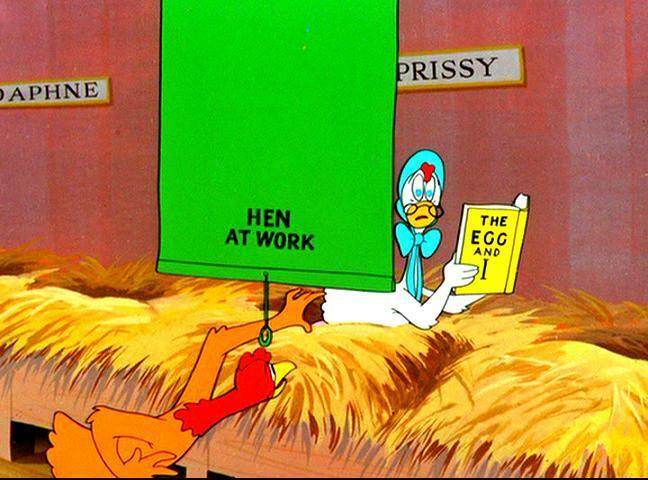 For many hours it went “peck, peck, peck, peck, peck” and was so lost in its work that Golden Chicken of XP Number Two had to pull a double laying shift just to cover. Basically this page lists all the traffic exchanges with XP upgraded incremental surf badges and each time you claim one on any given day that badge gets greyed out to mark your progress. Also the order in which the TEs are shown will change on a regular basis based on the numbers of badges claimed. The page can be found on the dropdown menu once you click on the “Earn Points For Your Team” button in CTP. And did I mention that I really like it? Thanks, great way to keep track! It’s not cowardly, and it’s certainly not chicken, looks like it will work just fine. Not bad for a chicken, that’s for sure. I agree totally. This chicken gets to keep its hot wings. Great way to keep track of your progress so u can get the golden egg of xp badge. Now I see the problem with these Golden Eggs I thought only a Goose could lay them but alas the order of life has been changed most probably genetically engineered to be exact now it’s a chicken that lays Golden eggs. Bring back the goose I say they lay a bigger egg full of goldness dump the pathetic little chicken eggs. Late breaking news as I type a message from the Chicken itself. I would watch for an update over the next couple of days on this very issue Rob. Can Nerd Surf Badge progress be included to provide a comprehensive picture…? This seems like it will be a very useful tool. I think I will like it a lot. Thank you once again to improve our training and learning experience. Thanks for the cool visual way to keep track of where to find XP badges. A little late commenting, have been having computer problems, but I say it’s a great idea you can check anytime and know where you are with each site. Good Job! Once again you have outdone yourself with the telling of the tale, Patrick! I laughed through this whole thing (and Tim’s “I don’t talk to chickens” response – priceless! ).